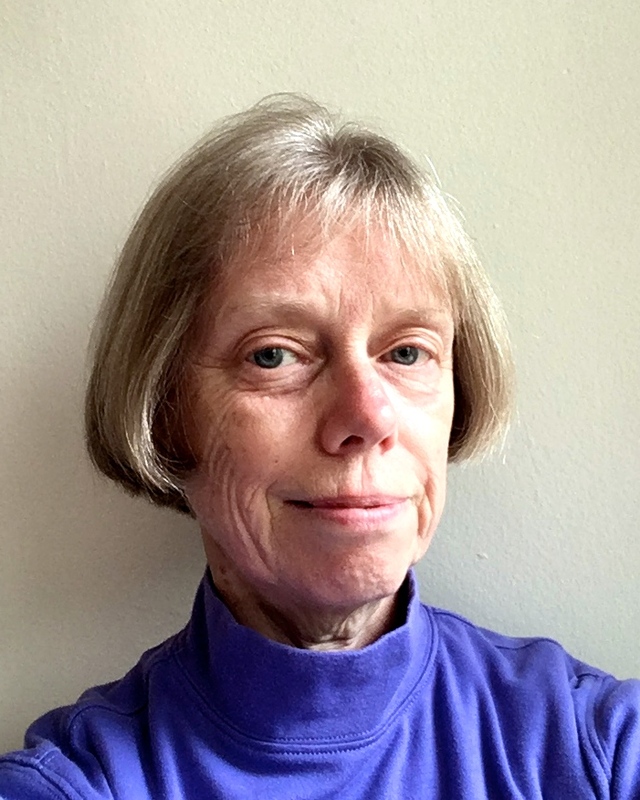 Jean began her tai chi studies in Pittsburgh in 1976, and has trained with Grandmaster Bow Sim Mark in Boston since 1978. She has taught at Brandeis University, Braintree Rehab Hospital, Youville Hospital, the Wang YMCA of Chinatown, and the Central Square Senior Center. Currently she is teaching at the Dorchester YMCA, the Living Well Network in Porter Square, Cambridge, and in Chinatown as an instructor for the BSMTCAA. She graduated from the Institute of Health Professions at the Massachusetts General Hospital in 1990 with a master’s in gerontology nursing, and specializes in teaching seniors as well as persons with disabilities. Jean is also an avid kung fu movie fan. For many years, she was a contributor to the Kung Fu Cinema website and Jade Screen magazine, and she is the author of “Electric Shadows: The Secret History of Kung Fu Movies,” published by Red Lantern Press. Jean is also the programmer for Films at the Gate, an annual outdoor film festival held every summer in Chinatown.